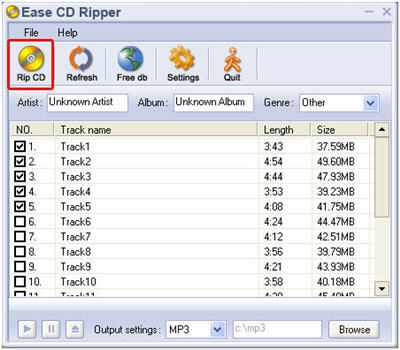 Home > Tutorial > How to rip CD to MP3? 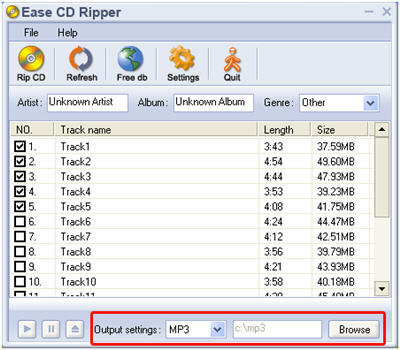 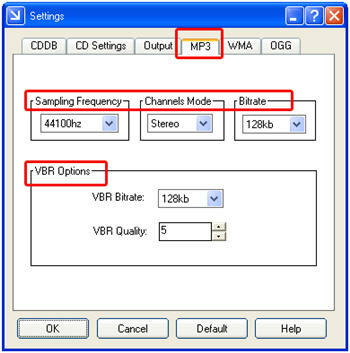 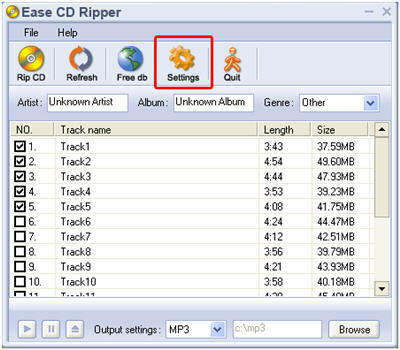 Why not free download Ease CD Ripper right now? 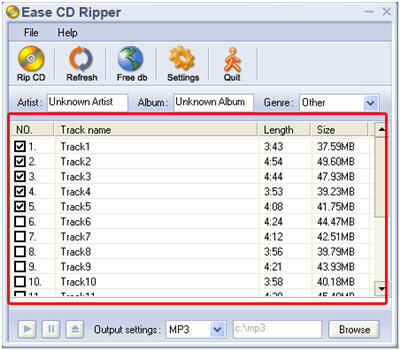 Click here get the full version.